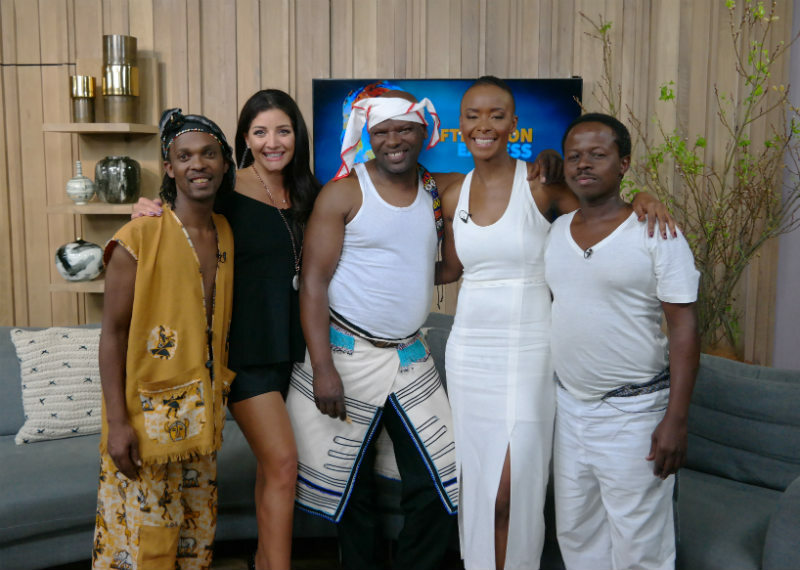 UCT Ibuyambo Orchestra joins us in the loft and we caught up with legendary Madosini. We kicked off FriYAY with an amazing performance from UCT Ibuyambo Orchestra and legendary lady Madosini. In the kitchen, we made a yummy biltong & parsley cream cheese spread with Melba toast.